Use our hotel in Meransen as a starting point for hiking in the magnificent scenery of the Dolomites or for a summer holiday in the beautiful countryside of South Tyrol. Explore the pastures of Meransen, the Eisack- and Pusteria-Valley, the Gitschberg and many more unique places. 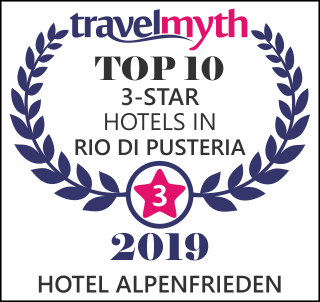 Our hotel Alpenfrieden as hiking and family hotel is just perfect for your Italian Dolomites summer holidays in South Tyrol: From mountain biking to playing tennis, in Meransen anything is possible. A summer holiday in South Tyrol means to discover beautiful landscapes and experience adventure to refuel relaxation, relax and recharge. Do not miss this opportunity and visit us! Worthwhile destinations are the villages of Bressanone, Brunico, Bolzano and Merano, or enjoy the time on our sun terrace, while the children play on the playground. 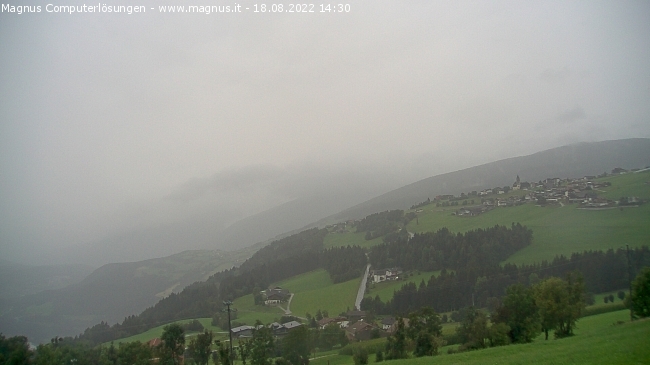 Welcome to the relaxing holiday in hotel Alpenfrieden in Meransen!